CalCom Energy and Bella Vista Water District announced the completion of a 693-kW solar project to provide clean energy for the utility’s use in Redding, California. The system will advance the district’s sustainability efforts, improve resiliency and reduce costs by offsetting electricity used to pump water throughout the district. CalCom Energy engineered and built the ground-mount system, located near the district’s Regulating Facility on Hidden Acres Road in Redding. The system is expected to produce more than 1,000 MWh of clean energy per year. 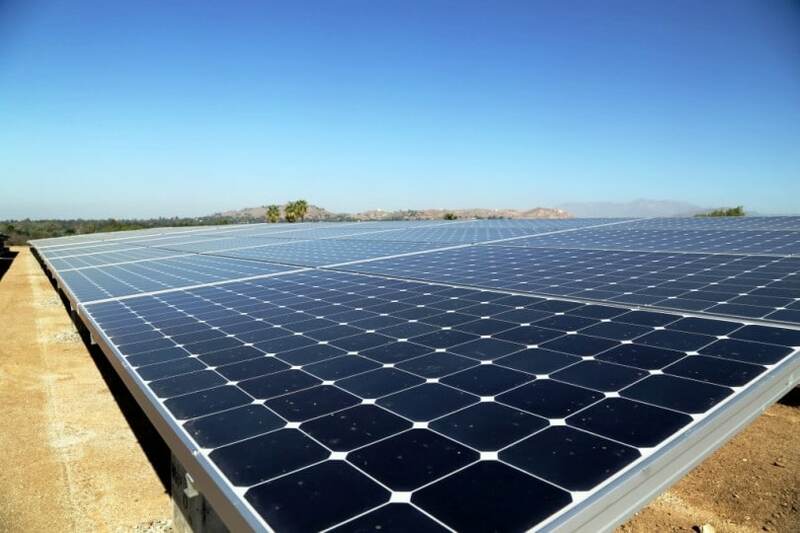 CalCom Energy solar projects offset 75% of California utility’s power use, by Billy Ludt, Solar Power World, March 20, 2019.